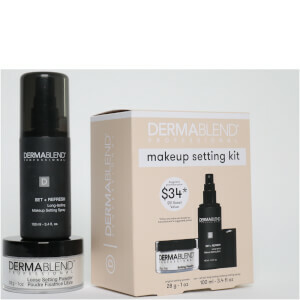 The Dermablend line has been endorsed by dermatologists due to their effectiveness and the fact that all of their products are non-comedogenic and non-acnegenic, so your skin remains without makeup-induced blemishes. 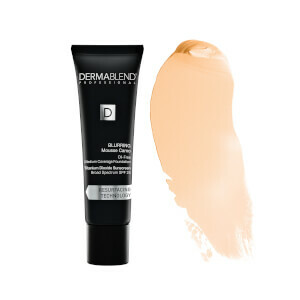 Also, Dermablend is allergy-tested and fragrance-free to allow even the most sensitive skin comfortable coverage. 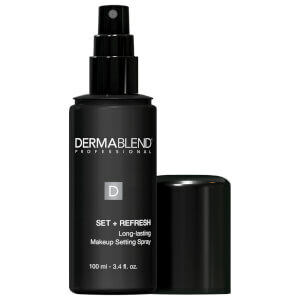 The products will work against rosacea, scars, rashes, tattoos, spider veins and more. 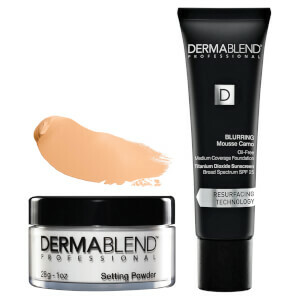 Consider Dermablend as the perfect complement to your skincare routine for a flawless look. 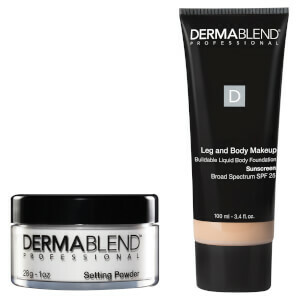 Based on the coverage level you are looking for, explore the Dermablend brand for medium to high coverage foundations for face and body, concealers, and for best results try the Dermablend Loose Setting Powder and Long Wear Makeup Remover. 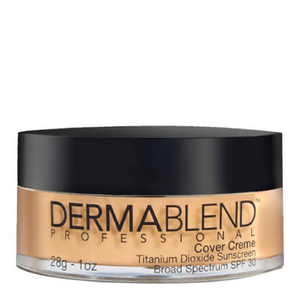 Dermablend’s most popular foundation is Cover Creme SPF 30. 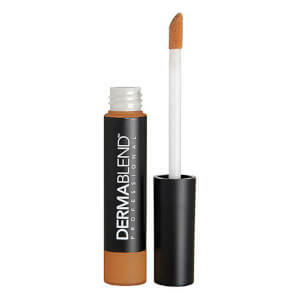 Available in 21 shades, it provides full coverage with a flawless finish without leaving your face cakey or mask-like. 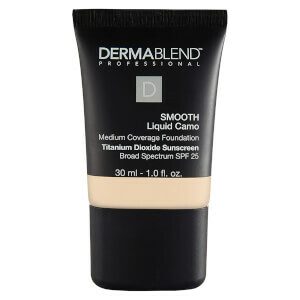 If you are looking for Smooth Indulgence, don’t forget to try the new Smooth Liquid Camo for a medium coverage liquid foundation great to cover acne, hyperpigmentation and uneven skintone. 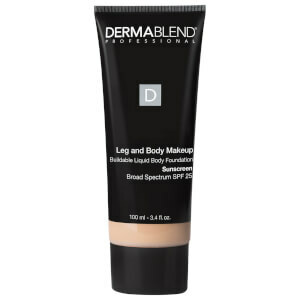 Watch your flaws vanish from view with Dermablend Leg & Body Cover Foundation SPF 15. 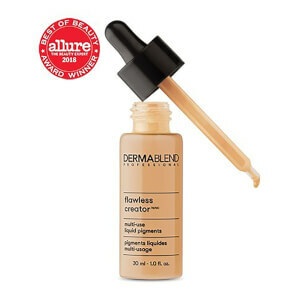 It is a full coverage body foundation, with a lightweight formula, that easily glides on larger skin surfaces. 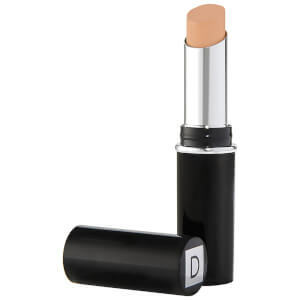 It also provides SPF 15 sun protection and delivers a flawless look for 16 hours of consistent color wear. 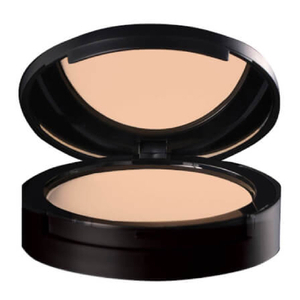 Water- and smudge-resistant when used with Setting Powder. 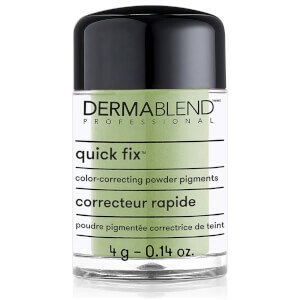 For full coverage and precise application, try Dermablend Quick-Fix Body. 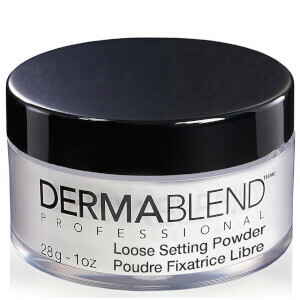 Keep perfection lasting longer with Dermablend Loose Setting Powder. 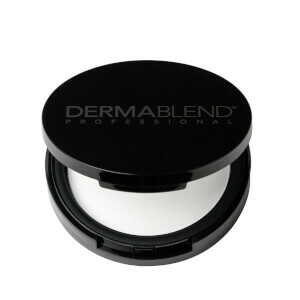 This setting powder ensures smudge-resistance and enhances the wearability of Dermablend coverage products for up to 16 hours of wear. 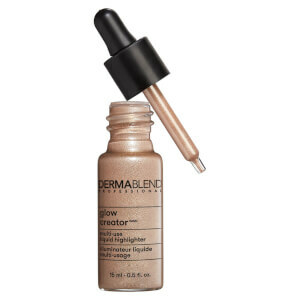 It is transparent upon application and fragrance-free. 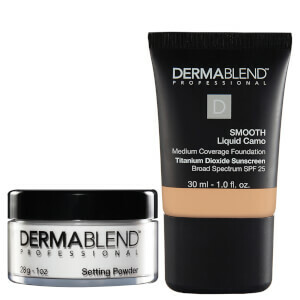 Dermablend cosmetics was founded in 1981 by an American dermatologist. 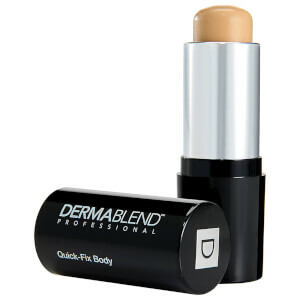 It has been recognized for its expertise in professional cosmetic coverage since inception. 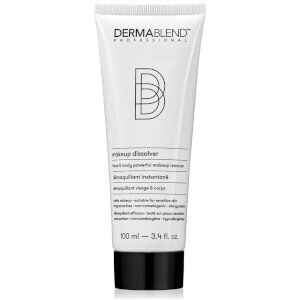 Today, Dermablend is the #1 dermatologist recommended camouflage brand. It continues to be dermatologically-tested to maintain long-wearing and natural-looking camouflage.